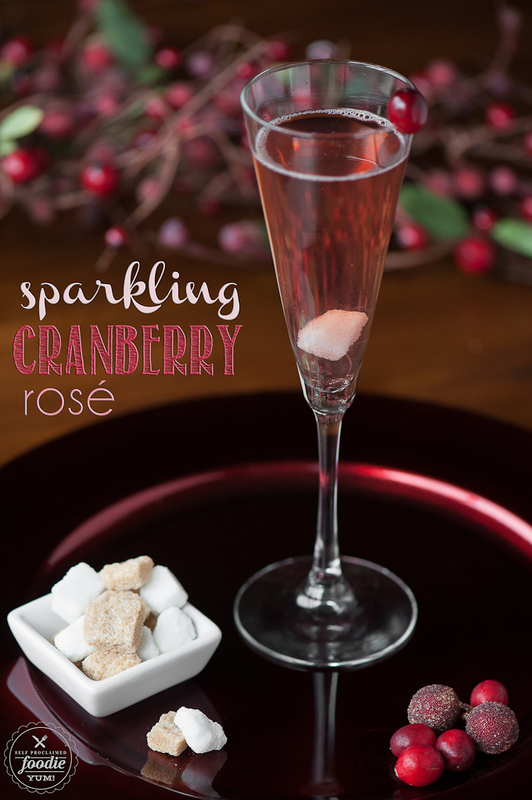 With resolutions, reservations and remembrances, make sure you add Relaxed to you New Year’s Eve Revelry! Whether you’ll be watching the ball drop with thousands of your fellow friends in the packed streets of Time Square; or from the comfort of your living room with your closest family and friends, we here at Fineline Settings would like to wish you and your loved ones a New Year full of happiness, success and everlasting health! We can’t say enough what a huge year you have helped shape 2014 into! You’ve been at our side every step of the way and we cannot thank you enough! We also can’t wait to make your 2015 exciting, fashionable and easy, we promise we will! New Year’s Eve is a very unique holiday, as all of us celebrate in our own special way; and whether you’re only ordering pizza or throwing a huge 2015 welcoming bash, we know you’ll be able to find your kindred spirit in style no matter which one of our collections you choose! No matter the collection you choose to serve your meals, you just much assure you do not forget to include the vibrant Quenchers collections to your drink serving arsenal! 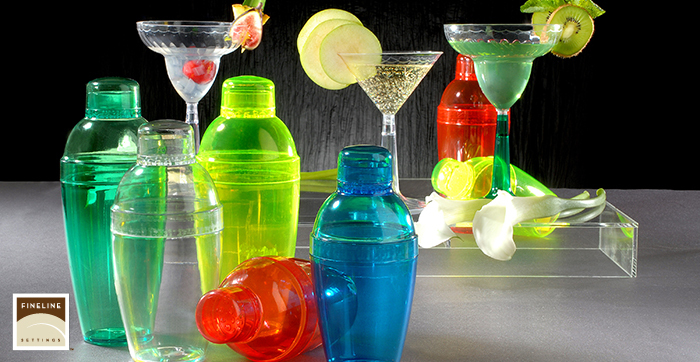 Whether you’re shooting, blasting or tumbling, our Quenchers drink ware will shake up your holiday with a neon twist! We’ve decided that our showcase of recipes today will stick to giving you some fantastic drink options for everyone on your guest list! Take a look at the awesome selection we’ve laid out for you this week! With gummy bears, rock candy and some fizz, your kids actually might outlast you tonight; and with the addition of one of our Flairware Champagne Flutes, the kids can dance, jive and jam and you won’t have to worry about breaking glass while letting them feel very grownup! Next, we’ll take another classic kid treat and grow it up a bit! We’re talking about the good ole’ marshmallow; this toasty staple of childhood is about to take your New Year’s bash to a whole new level! How, you may ask, well, with a little help from your favorite liquor, our friend, Cheri Alberts, over at The Watering Mouth.com shows us how to roast and toast that marshmallow to make the perfect delivery apparatus to your taste buds! Yes, people, we’re talking about Marshmallow Shot Glasses! We’d tell you to make sure you’re quick about it… but we’re pretty sure these will be off of the plate almost quicker than you can poor the coffee liquor. Finally, we have the accoutrement that no New Year’s Eve party would be complete without. The wonderful wife and mother of 2, Camille, has shared her Fun New Year’s Eve Drink Recipes with us on her blog, Growing up Gabel! From Champagne to a warm Nutty Mocha recipe, your toast can take a new avenue to wherever your night may lead! As remorseful as we can sometimes feel in saying a fond farewell to yet another year, we also feel great anticipation and hope as we look forward to a new chance to start fresh or keep going strong. Fineline Setting’s resolution is- as always, to continue providing you, our friends and customers, with the highest quality product and customer service. We can’t wait to share yet another wonderful year with you, and we look forward to sharing with you every new milestone and innovation! A HAPPY, HEALTHY NEW YEAR!!! !